Discussion in 'Community Discussion' started by Puskie, Feb 7, 2019. 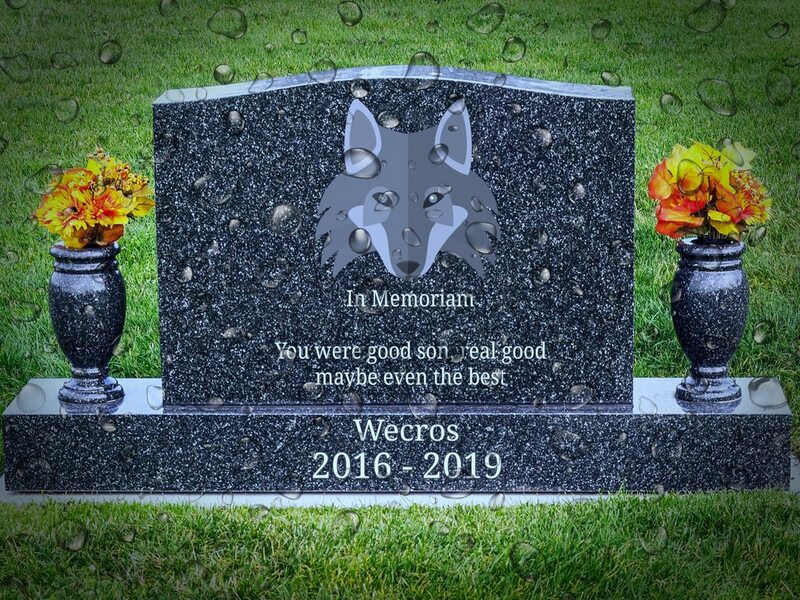 As i'm sure many of you know already, Wecros a key member in the dueling community has passed away. Loved by the entirety of the community for his keen insight in all aspects of saber combat, outstanding leadership, and laid back attitude. Sending love to his family and close friends in these times of mourning. God bless and rest up big guy. And may the force forever be with you <3. Almapa, Pep!to and Ronin like this. I saw it happen with my own two eyes. Nothing has brought upon such sorrow, despair and anguish upon my very soul before... My thoughts and prayers go out to all of his family, his friends and fellow duelists. May his spirit rest in peace, the force will carry him on and he will always be remembered. Thrawn and Puskie like this. Almapa, KimmyMarin, Townsend and 3 others like this. Ronin, Tylenol and Townsend like this. Almapa and Puskie like this. so sorry for your lost, i got to talk to him a few times in discord lol. Almapa and Ronin like this.